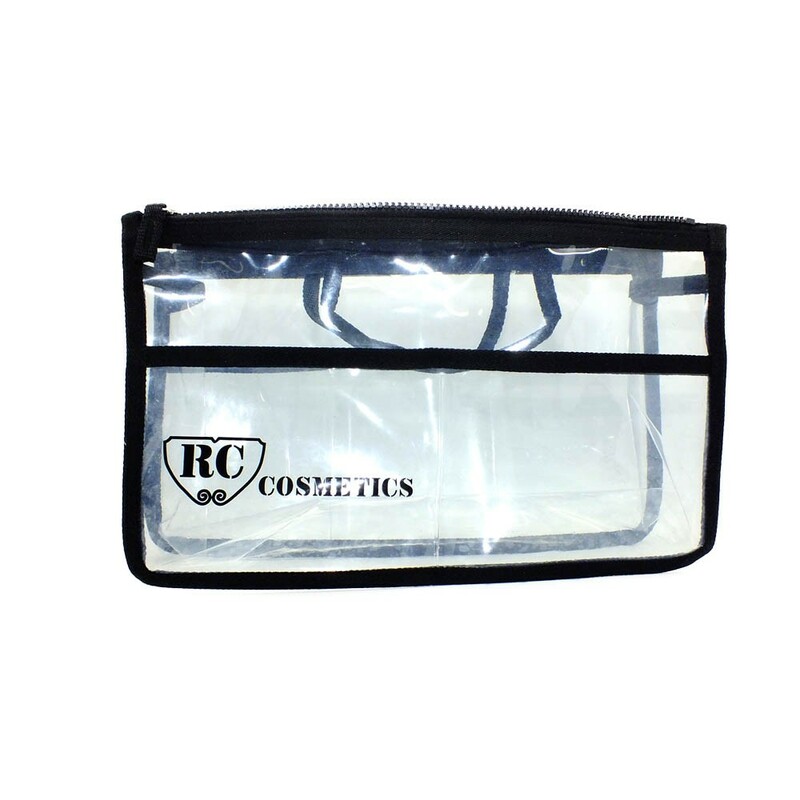 Clear Makeup Cosmetics Bag is perfect to store and travel with your favorite makeup products and tools. 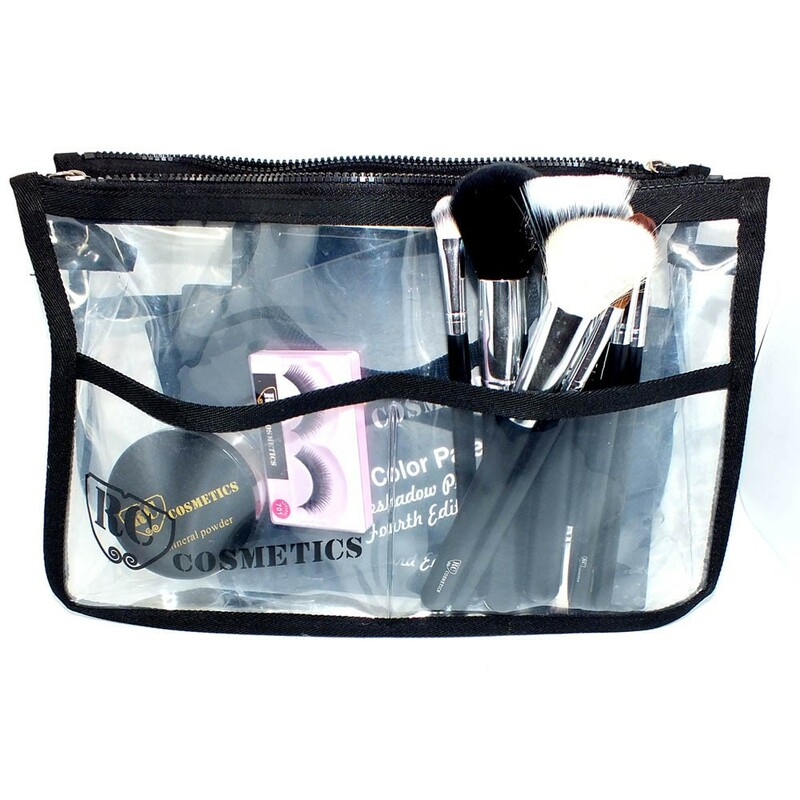 This MUA bag is designed to keep all tools a professional makeup artist or hair stylist has. 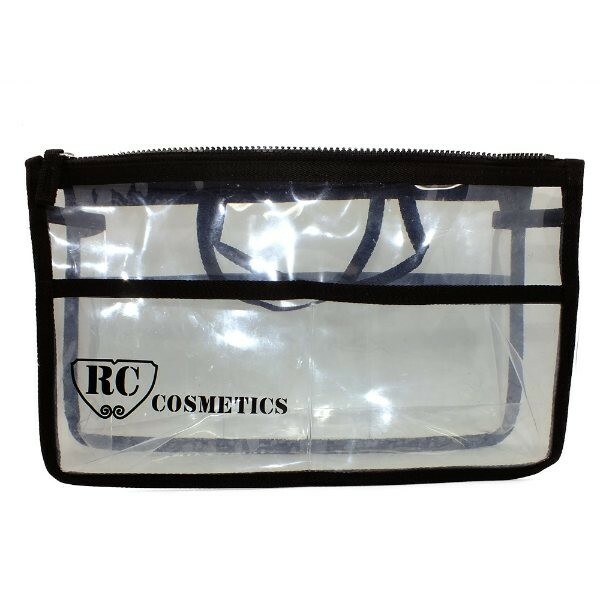 Our Pro MUA bag is also perfect for makeup enthusiasts and personal use to organize your cosmetics. This cosmetics bag is clear what makes it easy to see the content and find the required quickly. Convenient pockets and spacious compartment make all the tools and accessories readily available.